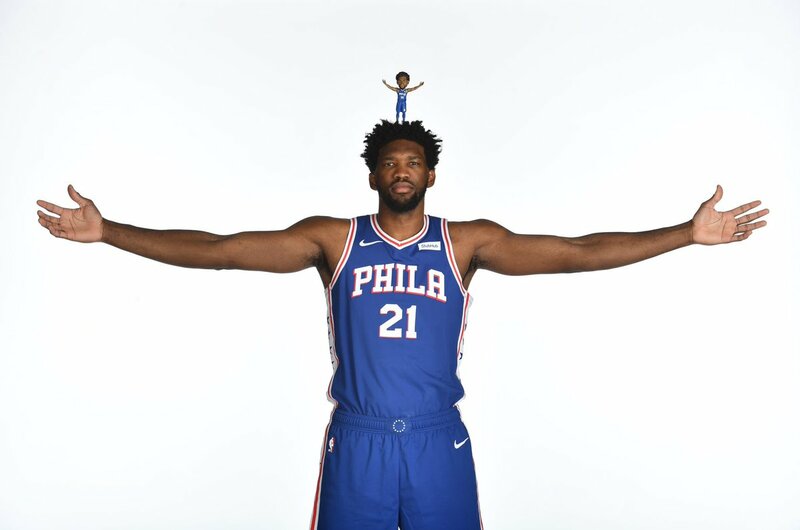 With Pup under the weather this week he asked me to fill in and do his Weekly Sixers Ranking post, so here goes nothing. Despite losing their first home game this season (to the freaking Cavs?!?) the 76ers had a successful week going 3-1 overall, capped off with a thriller last night in Brooklyn. Jimmy Butler hit a game winning three with 0.4 seconds left on the clock to secure a 127-125 win. Let’s take a look at this week’s Sixers Rankings. How does Embiid back up his stellar Week 5 stat line of 28/13/4/2? By upping his points and rebounds this week and leading the Sixers to another 3-1 weekly finish. In the 14 games the Sixers have played in November, Embiid has only failed to get a double double once, and that was in a win against Utah. It’s JoJo’s world……we’re all just living in it. The Butler did it again! Jimmy had another solid week as he continues to get more comfortable playing with his new teammates in a new system. 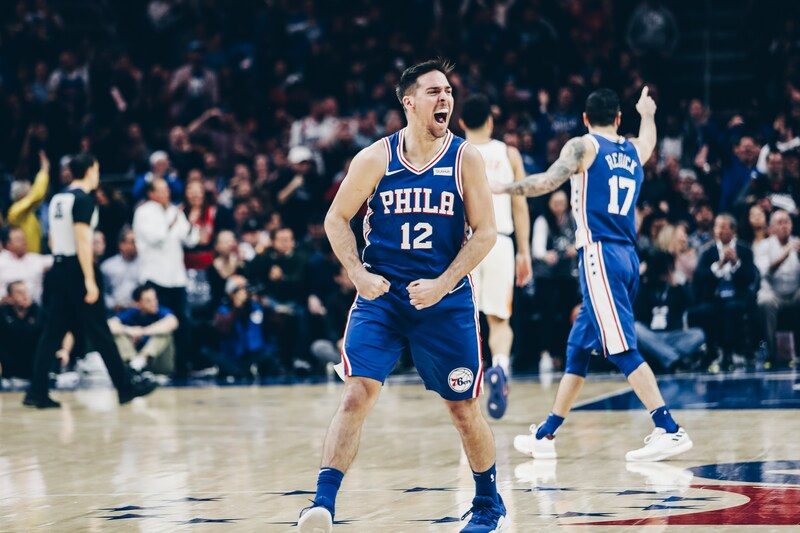 One thing that he’s clearly comfortable with is taking big shots with the game on the line, as he recorded his second game winner for the Sixers in his first 7 games with the team. 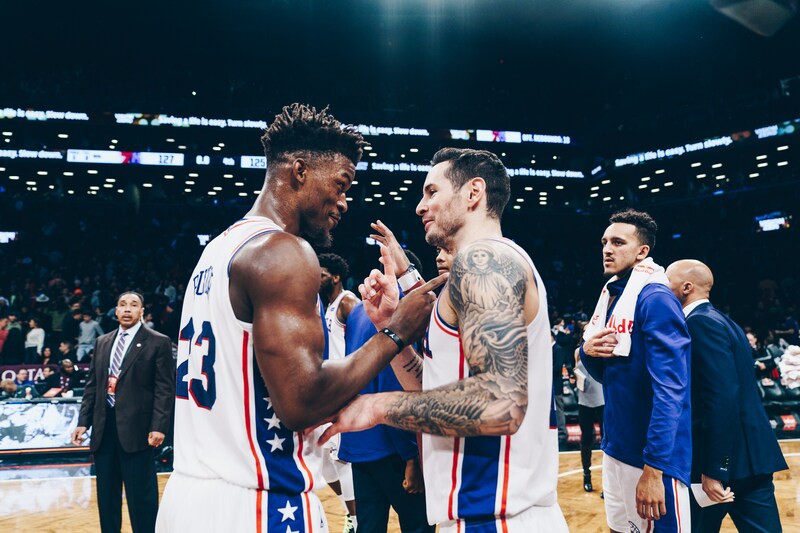 Had the Charlotte game winner also been this week, Butler may have overtaken Embiid for the number 1 spot, but Embiid’s just been on too much of a rampage for Jimmy Buckets to overtake him. 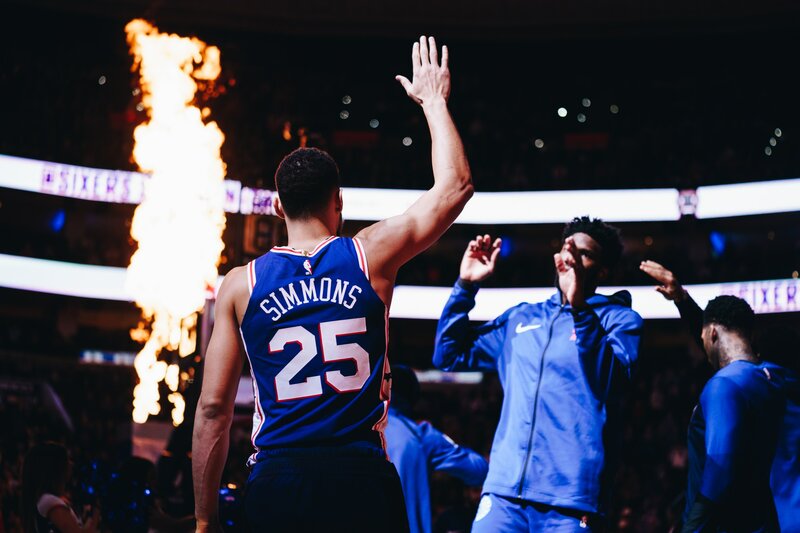 The addition of Jimmy Butler appears to be helping Simmons as he continues to improve from his slow start to the season and this past week was no different. It’s very clear that Jimmy and Ben are starting to build a rapport on the court and once they really start to gel we could be looking at something very special. When your #3 player’s weekly stat line flirts with a triple double you’re in a good place. JJ continues to provide the Sixers with much needed shooting and spacing in the starting lineup. Much like Butler, JJ isn’t afraid to take big shots and has hit quite a few for for the team both this week and throughout the season. He provides another element that Brett Brown can use in a set play out of a timeout, which makes it that much harder for the opposing team to plan defensively. 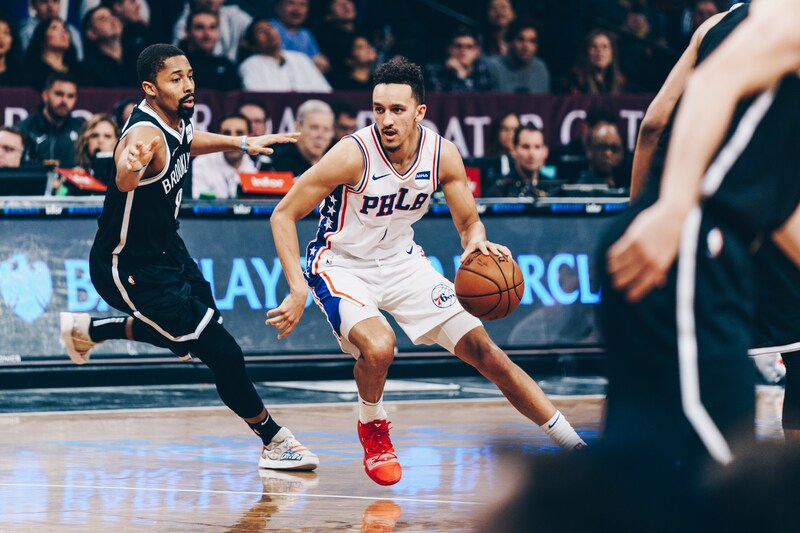 Shamet played extremely well this week, specifically keeping the team afloat last night during the barrage Russell and Dinwiddie put on. He came in and gave the team an energy boost and high percentage shooting to keep the game from completely getting out of hand, and ultimately allowed for the late game comeback and heroics from Butler. Chandler is getting more and more comfortable in his role with this team and appears to be getting back into playing shape from his most recent injury. As long as he’s the 76ers starting power forward, Wilson will be key to this team’s success. Moose stepped up big-time in the Phoenix game this week scoring 19 points to go along with 5 rebounds in 23 minutes off the bench (and he got to ring the bell for the first time in his Sixers career!). Muscala’s shooting off the bench is a much needed piece to this team’s roster build. TJ is BACK baby! Ever since he was put into the game in the 2nd half of the Phoenix game, the Sixers appear to be moving forward with TJ as the backup PG (at least until Fultz’ health situation is cleared up/he gets traded). TJ brings the grit in that 2nd unit. He means a whole lot to this team both with what he brings on the floor and in the locker room/practice/bench.